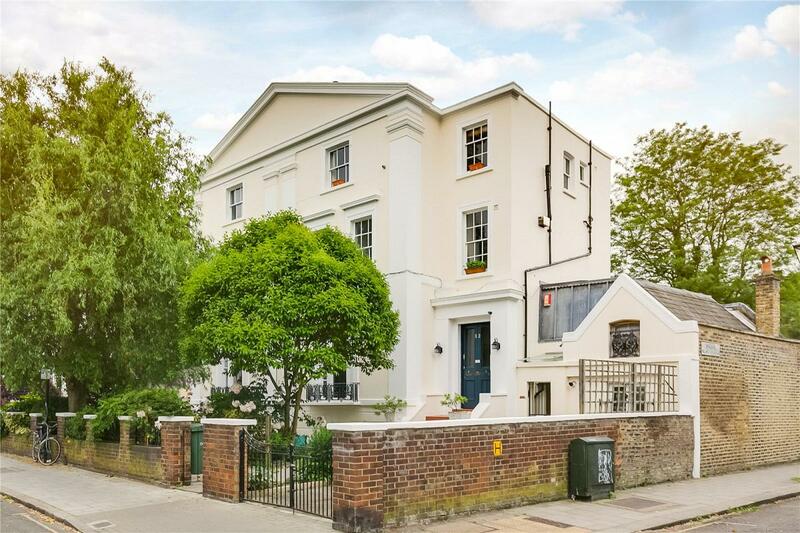 A charming two double bedroom conversion flat set across the top floor of a stunning stucco-fronted Grade II listed villa built c.1840. 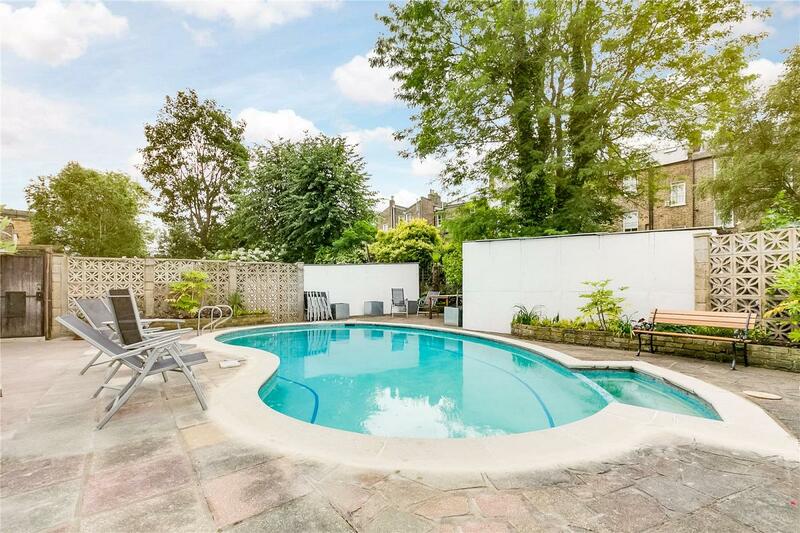 The property is located on the most sought-after road in the neighbourhood and benefits from use of a communal swimming pool. 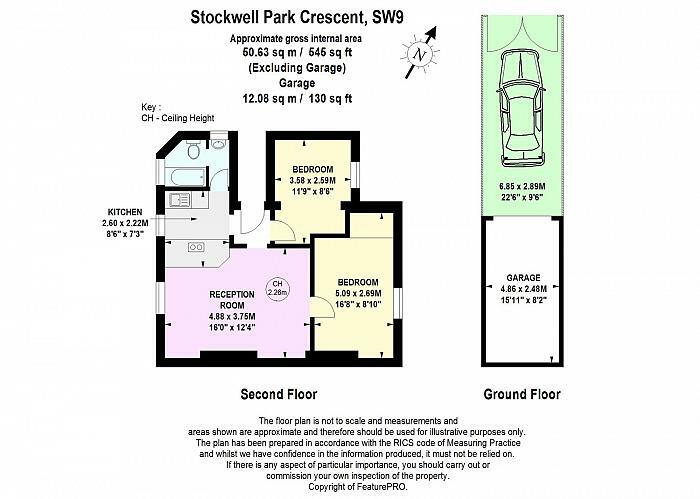 The property, which is presented in good decorative order benefits from a share in the freehold, a garage and further off-street parking. 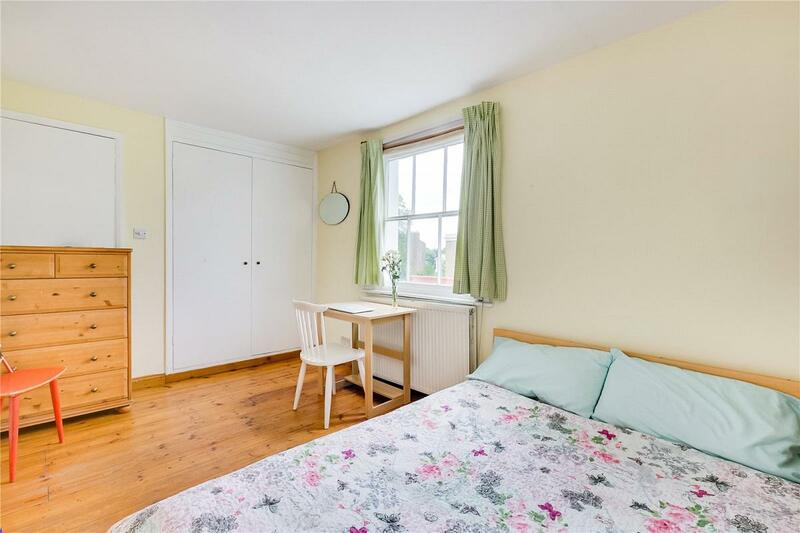 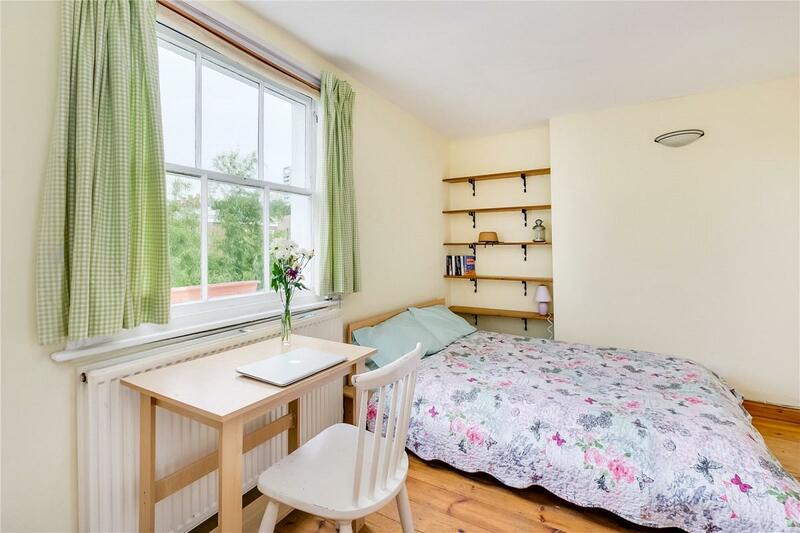 Stockwell Park Crescent is short walk from Stockwell tube station (Victoria and Northern Line) as well as the amenities of Clapham and Brixton. 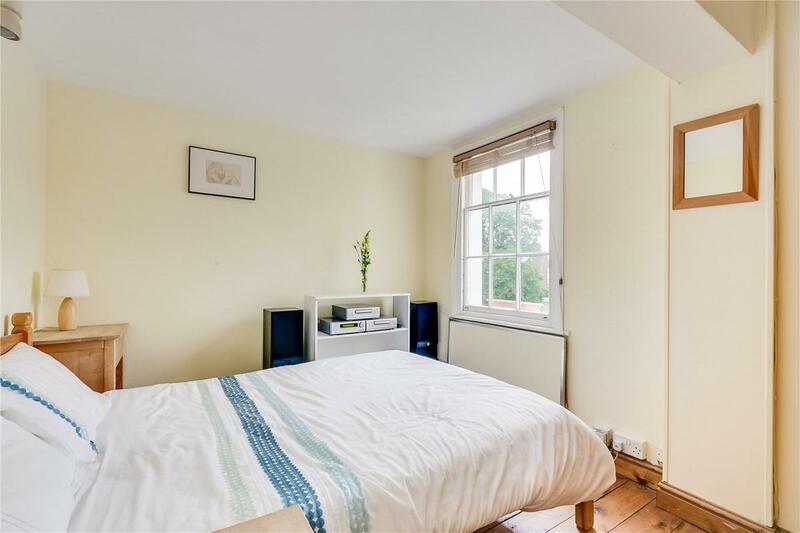 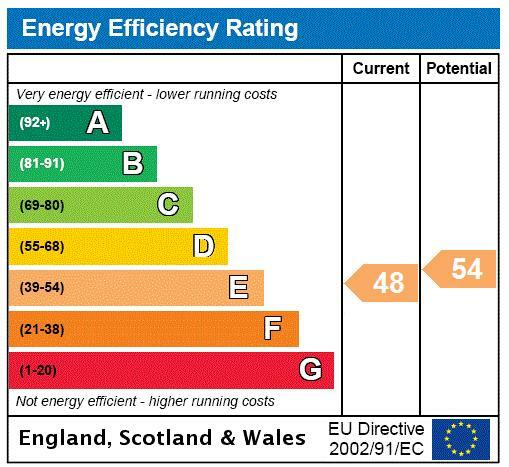 The property would make an ideal first-time purchase or pied-a-terre and is offered to the market with no onward chain. 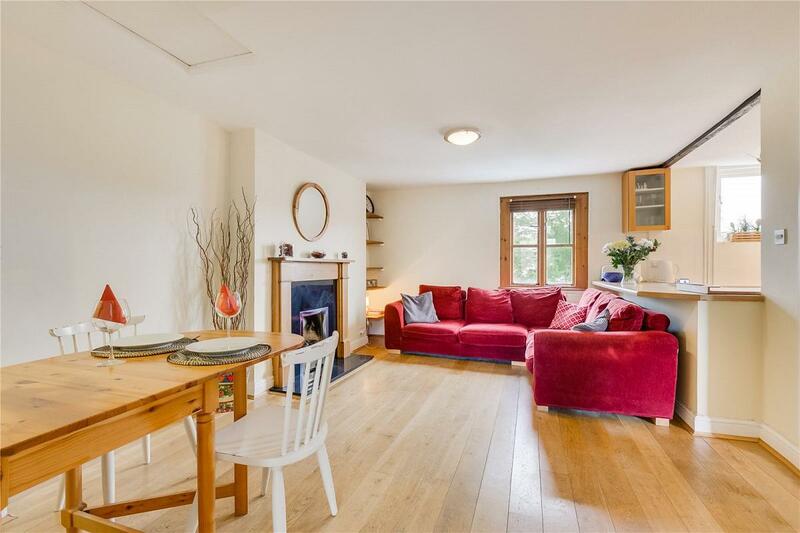 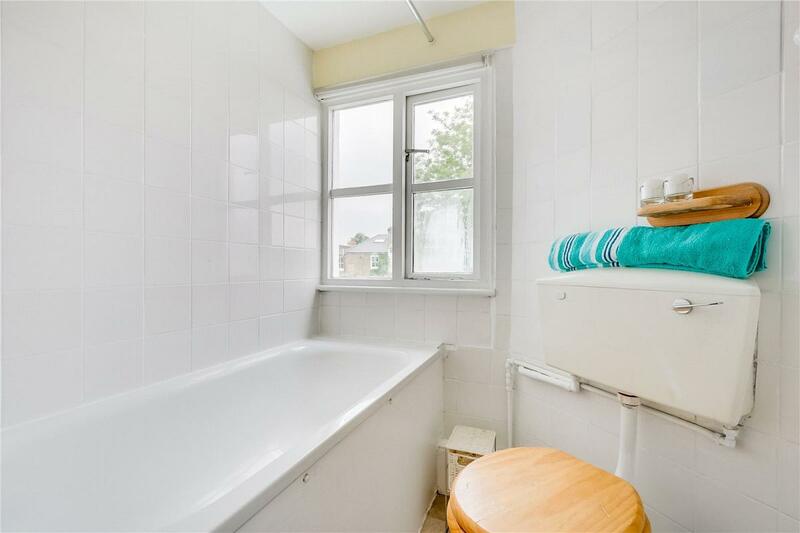 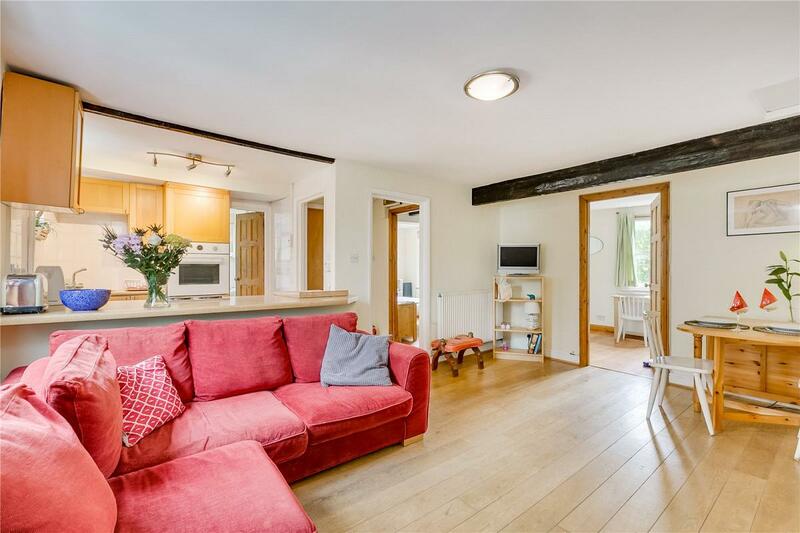 "A fantastic period flat with access to a communal pool!"